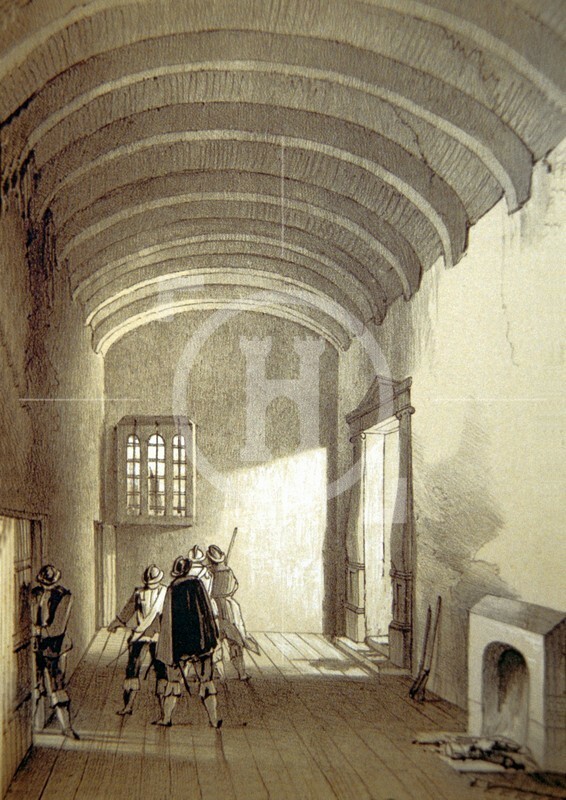 In 1648, Colonel Birch, governor, in revenge for an affront put upon him by the Earl of Derby ( then re- instated in the Knowsley estate ), made his children prisoners, and confined them in the Tower of Liverpool for eighteen months, not allowing them even bread for their subsistence and they were obliged to beg from their impoverished friends. The Earl of Derby previously had him trailed under a hay cart at Manchester, and ever after he went by the name of the Earl of Derby's carter. In 1682, the 9th Earl of Derby leased the Tower to a thomas Clayton, a Liverpool merchant who had been a Mayor of the town. In 1702, it was inherited by Henrietta, daughter of the 9th Earl and wife of Lord Ashburnham. It was then sold to Richard Clayton of Adlington in whose family it remained until 1775 when it was sold to the Liverpool Corporation for £905. 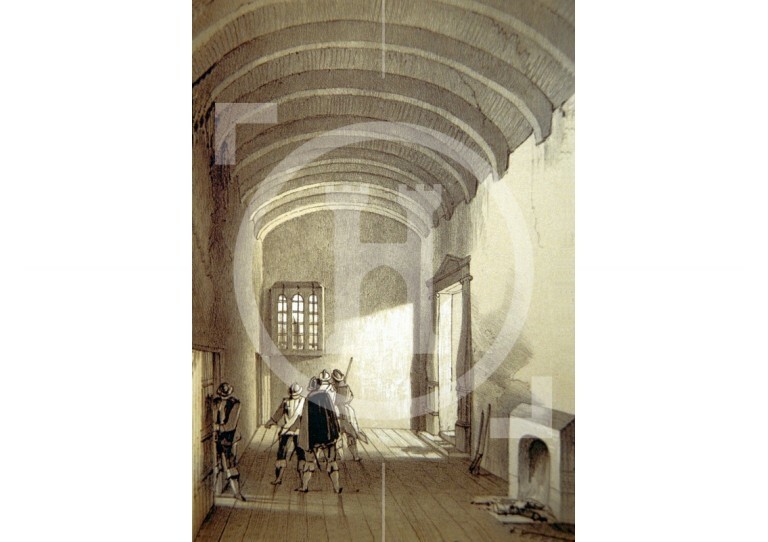 As well as being used as a gaol, its upper rooms were used as assembly rooms for dancing, cards and other entertainments until liverpool's third Town Hall was built.